Wall hangings to complement luxury homes with Mirror ornamental Round shape gives the impression of luxury in your home, Mirror Round with elegant design, magnificent and luxurious with a view carvings is fitting to fill a furniture wall hangings luxury homes, Mirror Round has a size of 90 cm x 70 cm, which is very appropriate to the stately homes that puppies add the aesthetic. if you want to adjust your home slightly minimalism aka you can order size according to your request. Selection of raw materials we use to make the Round Mirror is with Mahogany wood raw material. This material selection through the process of drying or oven beforehand so as to produce a quality product. Finishing melamine colors Silver leaf that gives the impression of an elegant sparkling luxury at this Round Mirror, color finishing Spherical Pair of Venetian Mirrors also can you message with other colors of personalized finishing your course with quality is maintained. We always give priority to the totality and quality. because we know the desires and needs as users who always want to get the service, quality, comfort and the best performances in the design of your room. Sometimes something to see them could be made into a great place to be jewelry. As an example the mirror at home. In ordinary houses probably only useful mirror to see yourself and marvel at its own identity, but now you have turned against the magnificent and luxurious homes, including one ornate Pair of Venetian Mirrors that should be there. Because the mirror one ornament or home decoration that must be provided. The mansions are always held a mirror in the living room, bedroom and bathroom. Pair of Venetian Mirrors that adorn the house can also be used as a reflector of light and a wider space can be seen. The larger the mirror that fills increasingly seen also the breadth of a room. This mirror can show the reflection of light and space show a broader sense in that room. Although the actual room too narrow could also be extensive though reality is not extensive. But with the help of a mirror can make a more elegant nice not. This room became beautiful with their mirror on parts of the wall that already contains a charming colored paint so that adds another elegant rooms that contain a magnificent mirror furniture. Give it a miracle that so luxurious that will not leave creations problematic. Increasingly add beauty combined with wall paint united with the unity of the mirror as the decor. It would not hurt you to try this mirror creation to the walls of the house with the other furniture as well. Because if there is additional furniture that help it can all encourage other beauties in the interior in spaces that would like to be addressed. Let’s begin to look at your room gets it by adding Pair of Venetian Mirrors that in order to become excellent decoration in various angles and eyes as she looked at him. You can also pamper yourself with always a mirror in front of it. 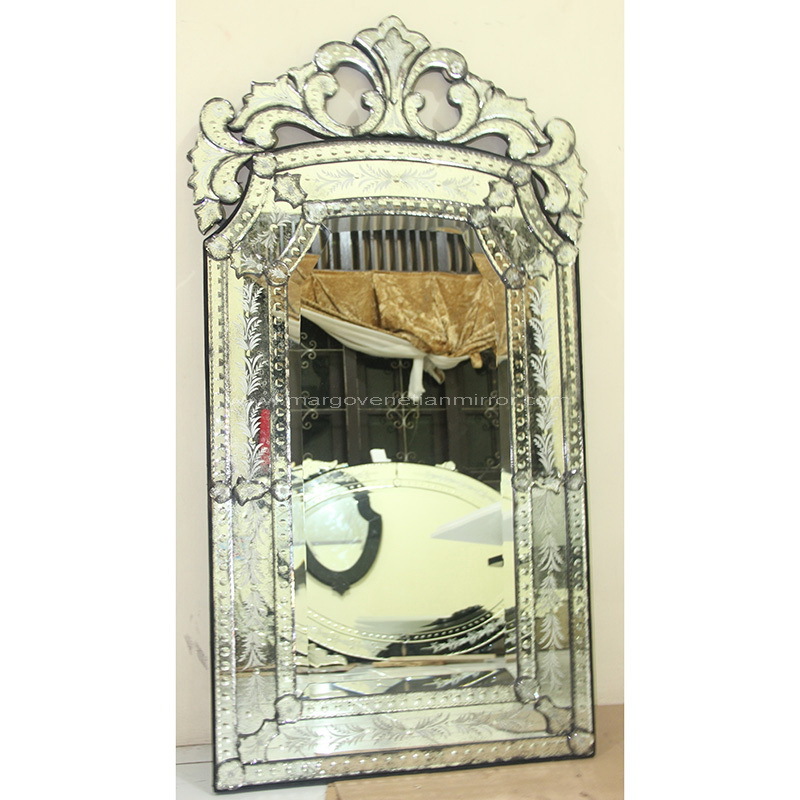 Well when else if you want to change it quickly, do not miss the others in getting these decorative Pair of Venetian Mirrors to change your home decor.